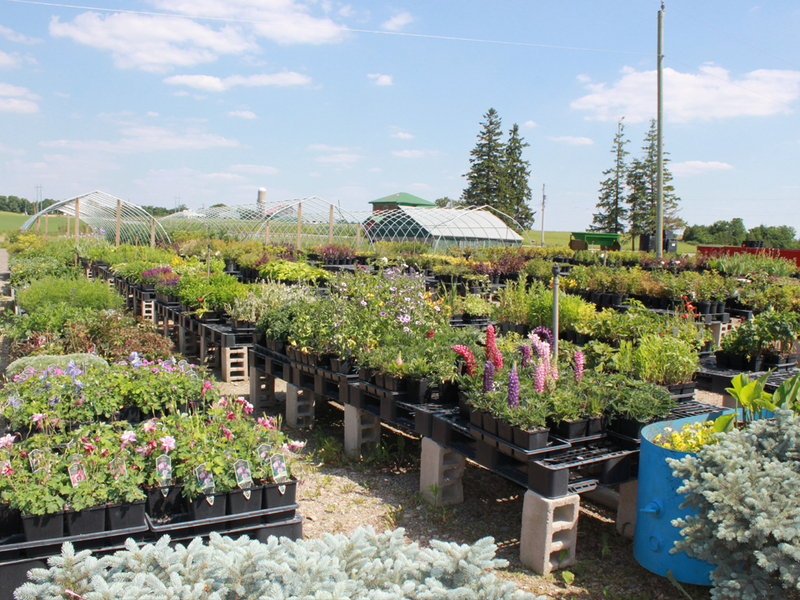 Here at Benjamin Tree Farm we grow a wide variety of plant material for all your property needs. 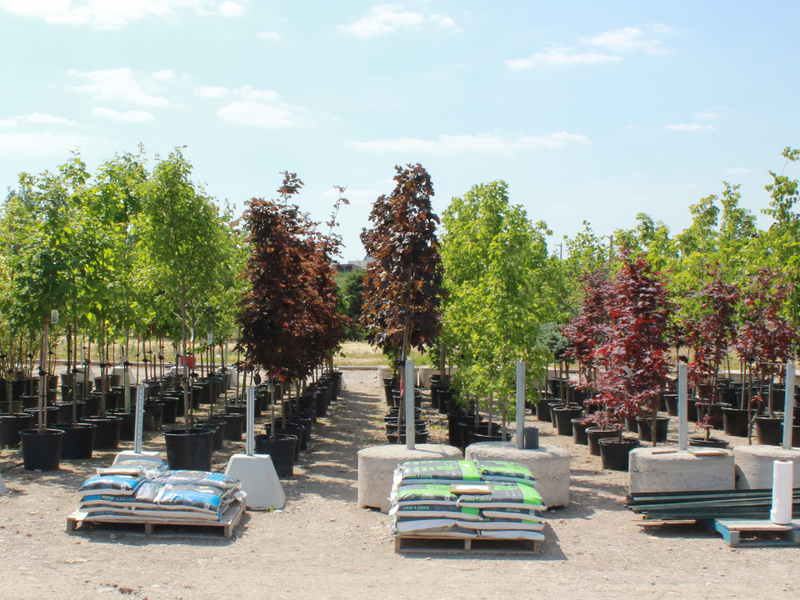 From the most popular shade and evergreens trees to smaller flowering and ornamental trees we have you covered. We also carry a wide selection of shrubs and colourful flowers. If you cannot find what you are looking for, let us know as we can source a variety of other species. 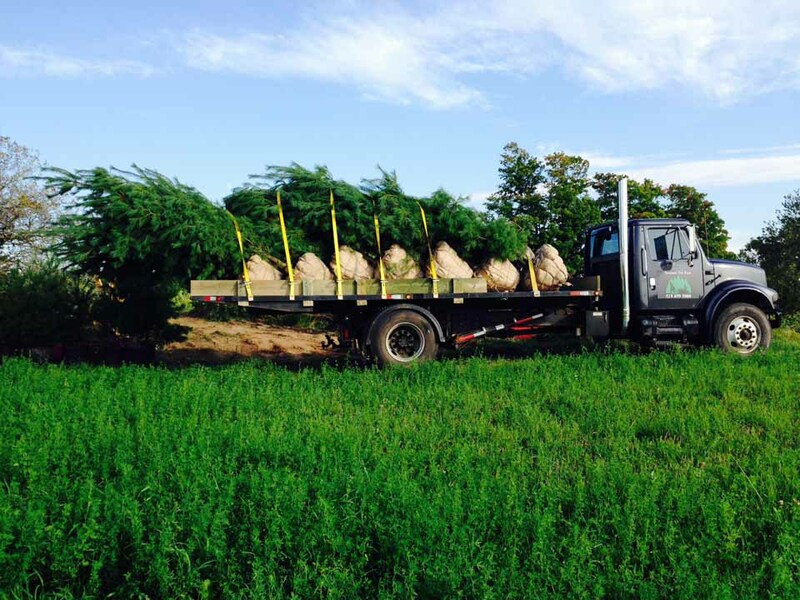 Benjamin Tree Farm is also be able to supply everything your trees and gardens need. 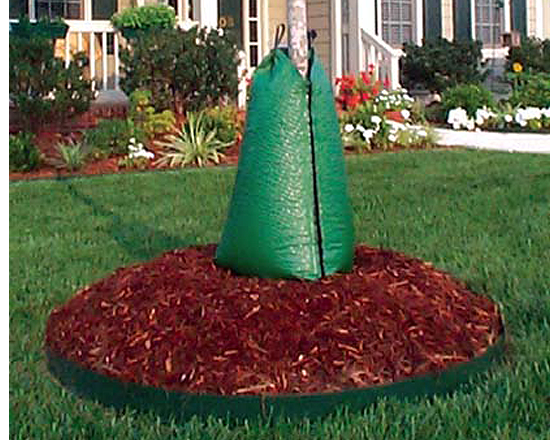 If your trees are planted on hillsides or out of reach of your watering system, look no further than our tree gators. 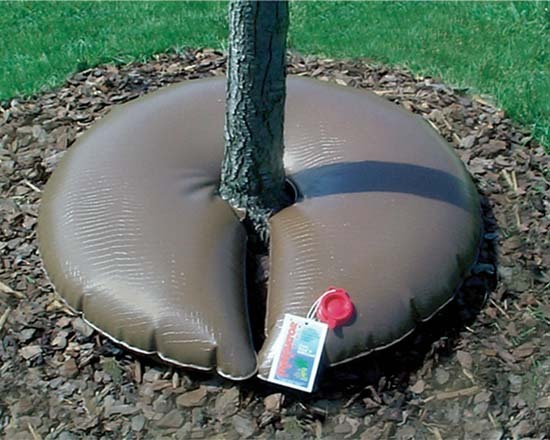 This system is designed to slowly trickle water to avoid run-off and over 5-8 hours saturate the ground providing a deep and thorough watering. This system should be filled once a week during the heat of the summer.